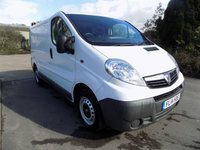 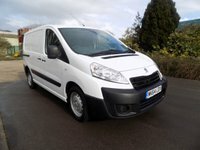 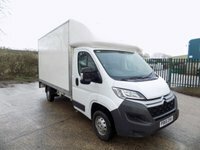 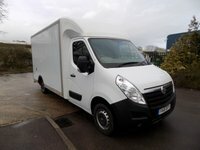 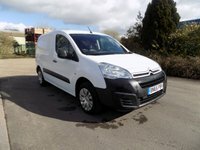 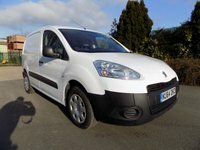 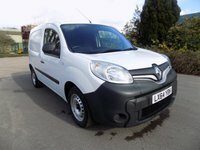 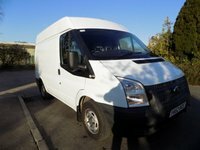 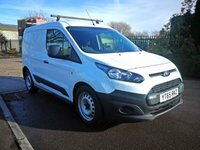 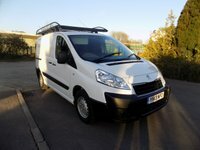 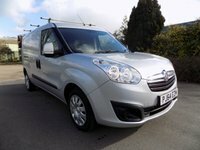 View our latest selection of used vans for sale in Chard here. 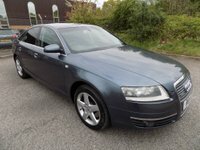 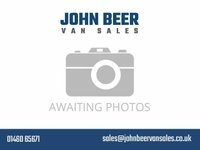 Click here to get in touch with John Beer Van Sales - quality used van retailer of Chard. 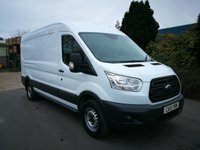 We are now offering van hire!